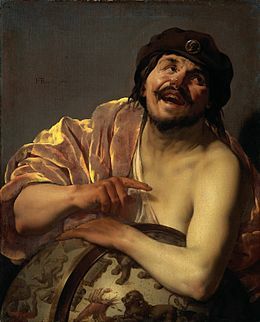 Democritus was said to be born in the city of Abdera in Thrace, an Ionian colony of Teos, although some called him a Milesian. 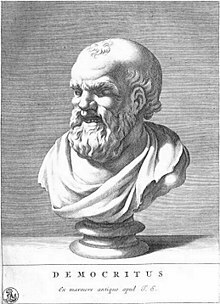 He was born in the 80th Olympiad (460–457 BC) according to Apollodorus of Athens, and although Thrasyllus placed his birth in 470 BC, the later date is probably more likely.John Burnet has argued that the date of 460 is "too early" since, according to Diogenes Laërtius ix.41, Democritus said that he was a "young man (neos)" during Anaxagoras's old age (c.440–428). 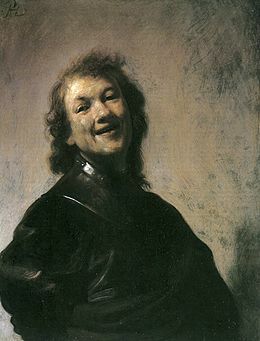 It was said that Democritus's father was from a noble family and so wealthy that he received Xerxes on his march through Abdera. 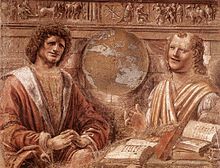 Democritus spent the inheritance which his father left him on travels into distant countries, to satisfy his thirst for knowledge. 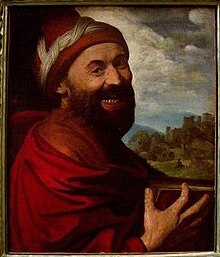 He traveled to Asia, and was even said to have reached India and Ethiopia.